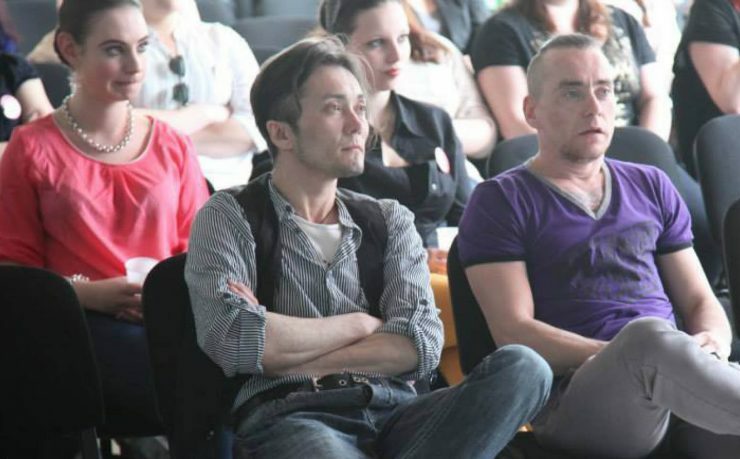 TransFusion’s mission is to create more acceptance in Czechia society for trans* people and in that way improve their quality of life. In order to achieve this, misunderstandings around transgenderism need to be clarified. 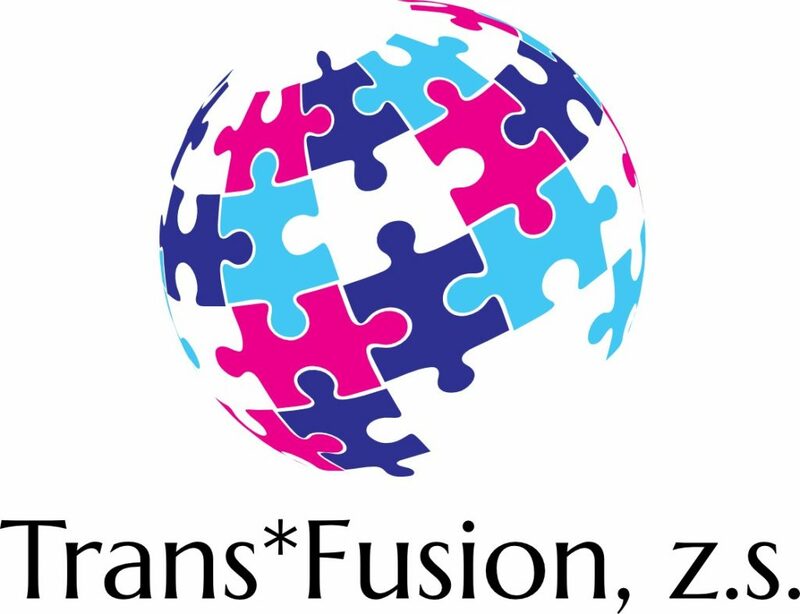 TransFusion will produce an educational video that explains the transition process and informs about the human rights issues trans* people face. The video will be promoted in several areas such as education, mental healthcare and the government. It will be also made available publicly online.